Sunrise Scrapbook & Vintage: Our Linnie Blooms Blog Hop starts tomorrow!!! Check it out and comment to win! 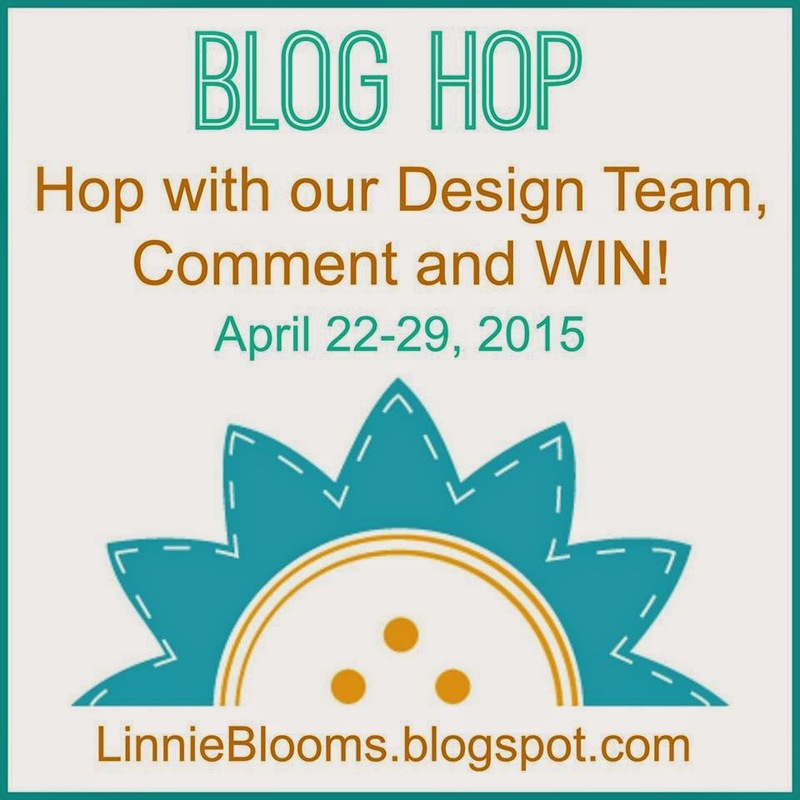 Our Linnie Blooms Blog Hop starts tomorrow!!! Check it out and comment to win! Don't see an entry for 4-22-15.